Get your heart rate going in the flashy style of the adidas® by Stella McCartney™ Run Light Jacket. Banded waist with color block construction. Mesh panels along the sleeves and back. 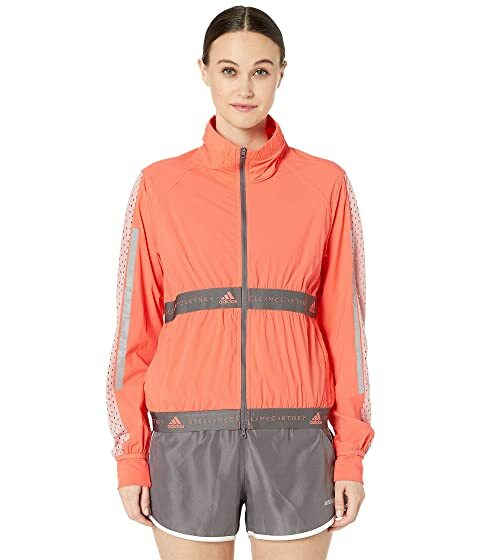 We can't currently find any similar items for the Run Light Jacket DT9238 by adidas by Stella McCartney. Sorry!